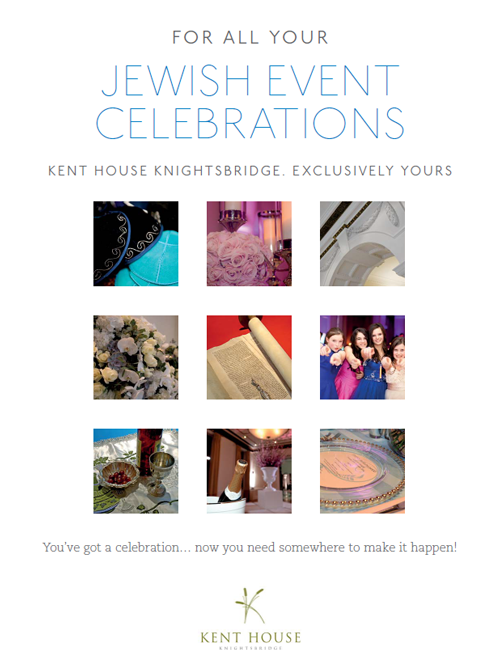 If you’re looking for an exclusive event venue in London then Kent House Knightsbridge is the London venue you need. 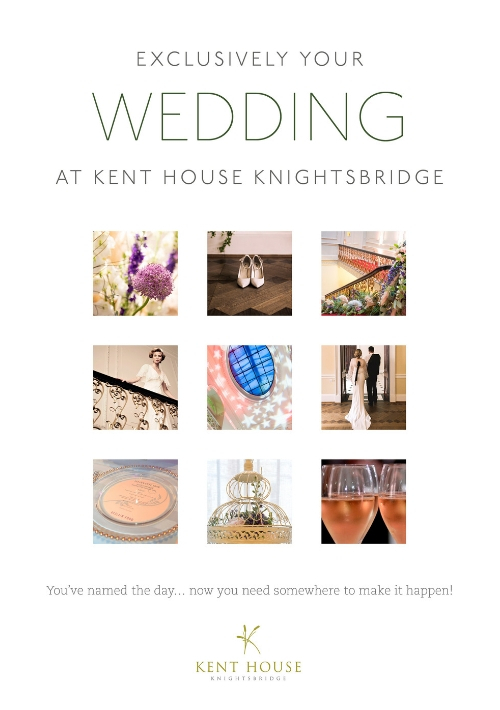 When you hire the venue you get an entire Victorian townhouse, with all of its rooms which can be used to provide a different pace across the course of the event, as guests move through the building enjoying different designed and transformed spaces. 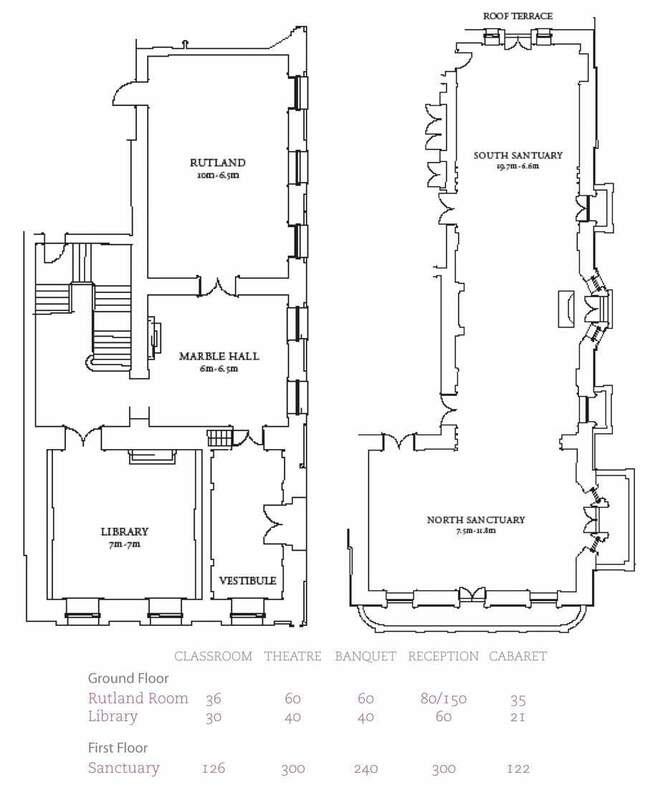 Guests are often welcomed downstairs with drinks and entertainment and we host events such as conferences and dinner dances hosted upstairs in what was the original ballroom, where guests able to step out onto our terrace, where we also hold BBQs in the summer. 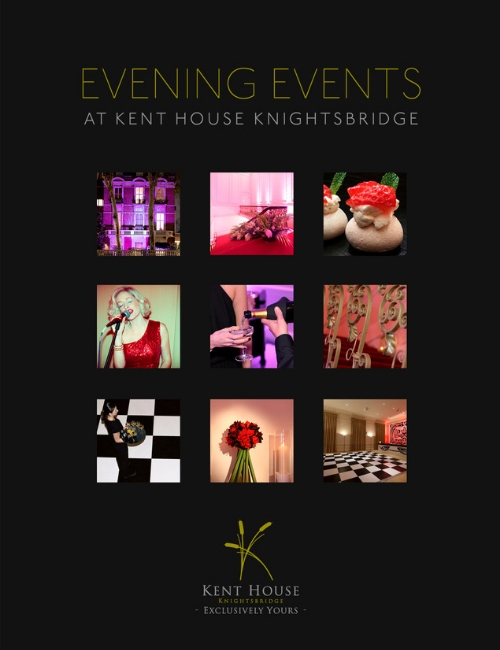 Kent House Knightsbridge is the largest surviving townhouse of its kind and the history of the building means it has beautiful features such as our atrium staircase ceiling, the beautiful cornicing of the walls and our black and white tiled floor in the Marble Hall, yet it is also neutrally decorated, giving great scope for branding and our clients often project logos and images onto the walls and even onto the outside of the venue. The house offers a light and neutral space within a grand setting and is popular for a range of events from weddings, receptions, private dinners, conferences, product launches, corporate events to Christmas parties. 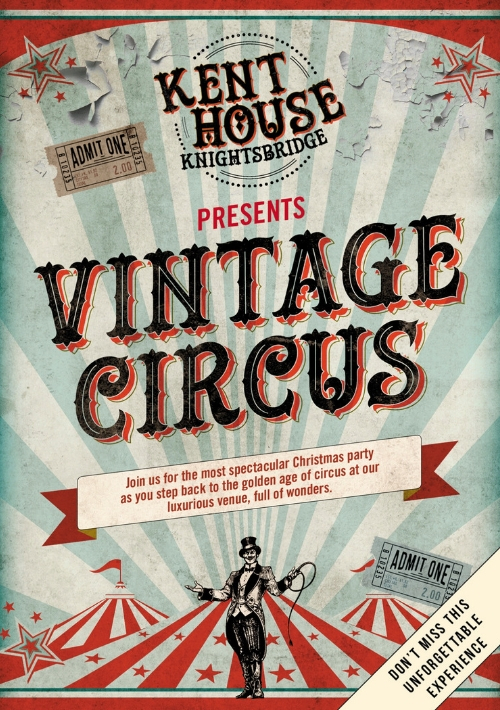 If you’re looking for an event venue London is the place to be. 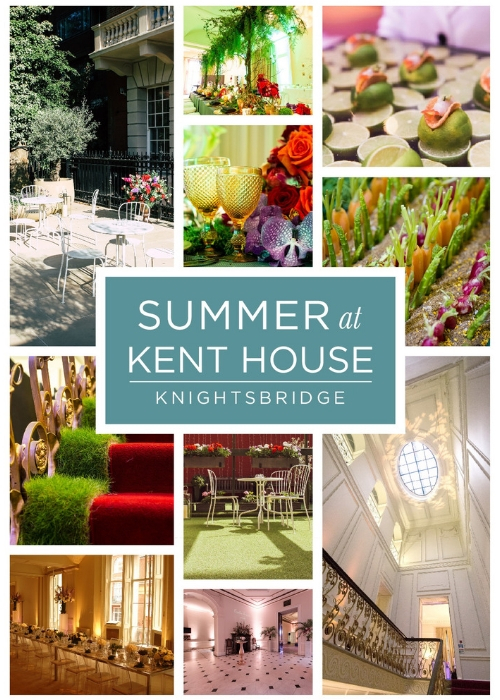 Event venues London are all about making an impact, which is just what you get when you host your event at Kent House Knightsbridge. This is the very best event venue London has to offer, a magnificent space in which to entertain your guests in glamour and style. 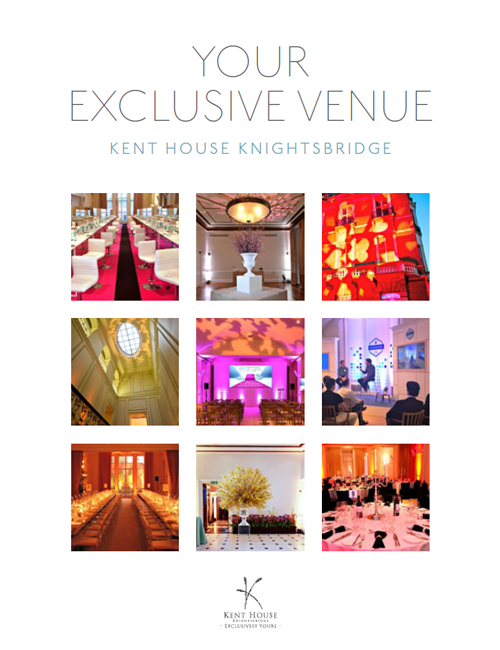 When it comes to event venues London offers, Kent House Knightsbridge offers the ultimate in elegance and exclusivity. Whatever the occasion or celebration, you will enjoy the very highest standards of hospitality and be able to give your guests a night to remember.